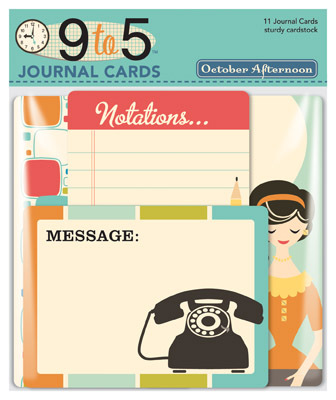 October Afternoon journaling cards are printed double-sided on 80 lb cover-weight cardstock and precision die-cut. Cards are packaged in a hang-bag. 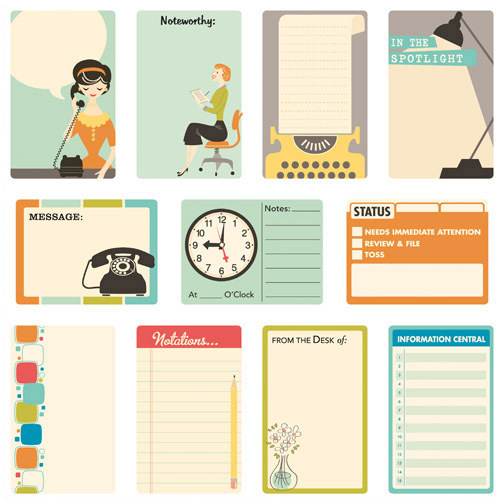 Full-card images on back of packaging. Acid and Lignin Free.